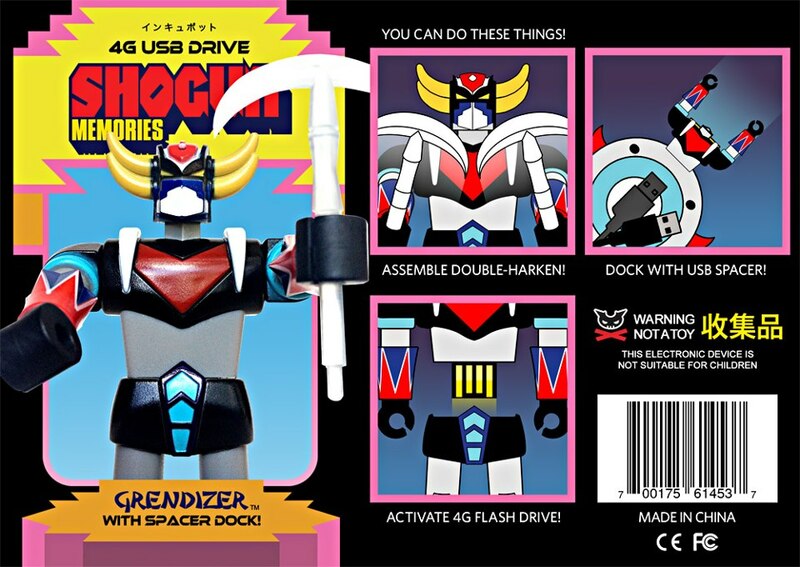 INCUBOT Productions - Grendizer + Spacer Deluxe USB Drive! 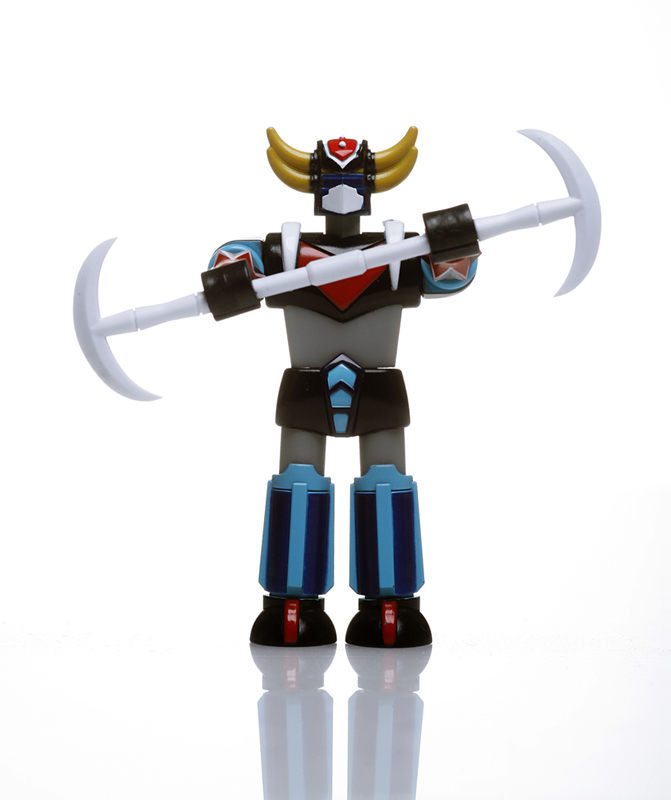 Incubot's first deluxe set honoring Go Nagai's Super Robots! 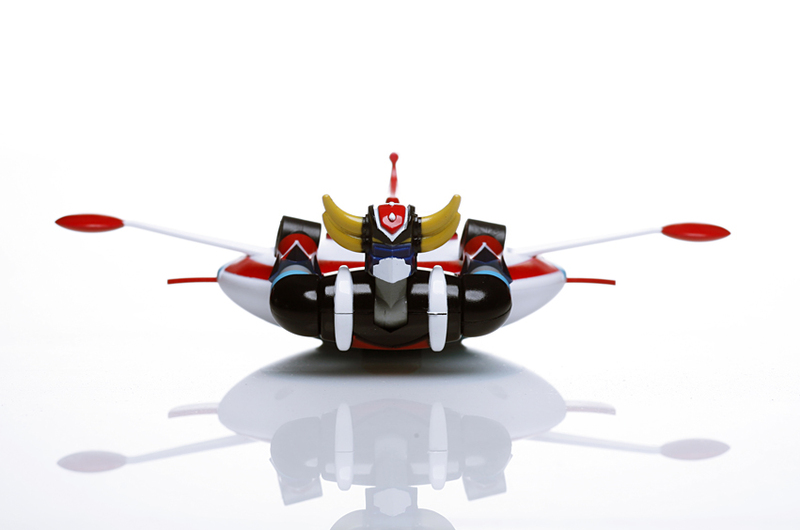 * We cannot guarantee international shipments. 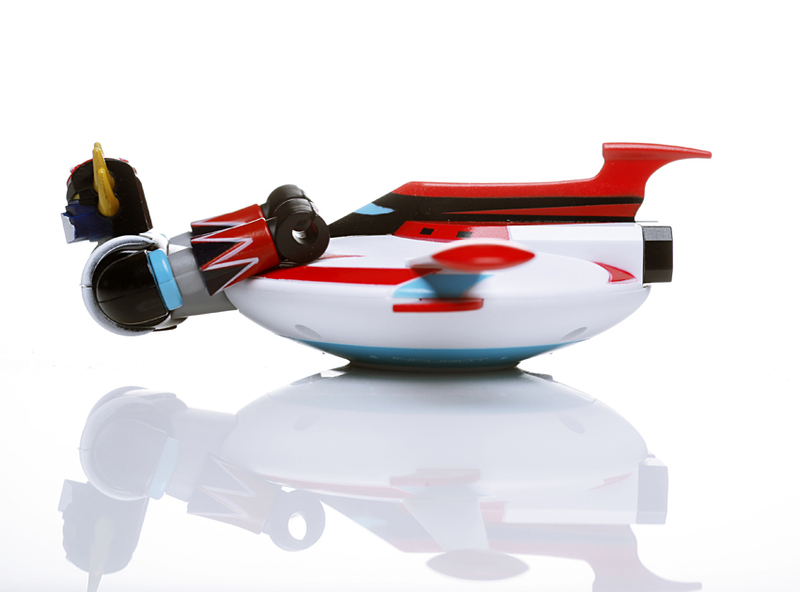 All international purchases are the responsiblity of the customer. Thank you for your understanding!